Balloon Adventures Dubai, when quality and experience matter. Are you looking for things to do in Dubai? 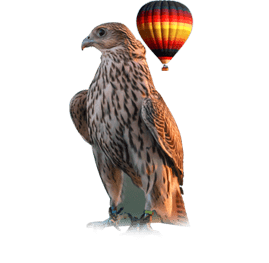 Balloon Adventures Dubai provides unforgettable hot air balloon experiences when quality and experience matter. 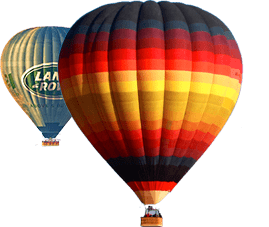 Having flown in the UAE since 2005, Balloon Adventures Dubai is the original and best Balloon Company in Dubai. 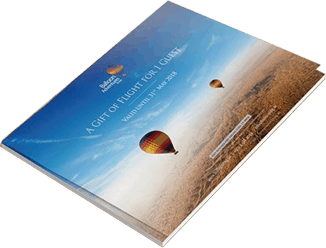 We know the landscape, developed world-first safety measures and have some of the industry’s most experienced Pilots. Book online 7 days in advance to receive a complementary 100% Organic Cotton Balloon Adventures T-shirt to keep for yourself or gift to someone back home. Find out more about our Free T-shirt Promotion. Are you looking for things to do in Dubai? 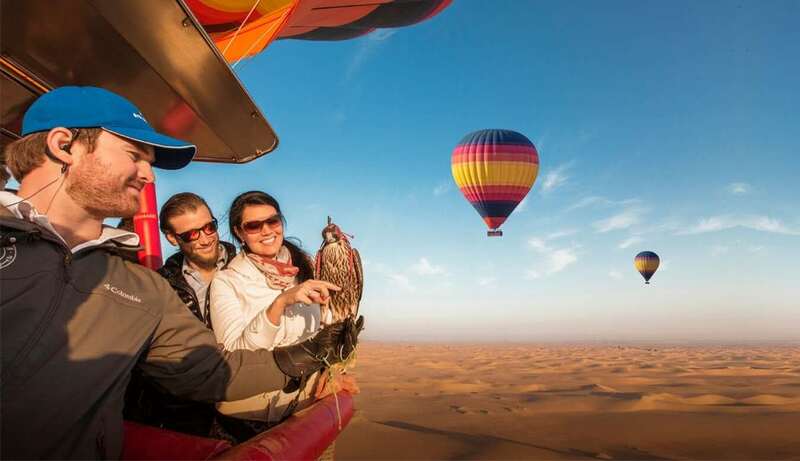 Balloon Adventures Dubai provides unforgettable experiences over the Dubai desert. With the world's most experienced hot air balloon company.